In the heart of Alvin, south of downtown Houston, you can find the stunning new home community Forest Heights. Reap the benefits of small-town living with the convenience of big city only a short drive away. With easy access to Highway 6, 288, 35 and I45, your commute is made simple. As a resident of Forest Heights, you can have your dream home and save money at the same time. This community offers low property taxes, low HOA fees and zero Mud Taxes. CastleRock in Forest Heights offers new homes at affordable prices. With a variety of plans, there is something for every lifestyle including first home buyers, empty nesters or growing families. Stop by CastleRock Communities model today to learn more about the unbeatable warranty, superior included features and available floor plans. 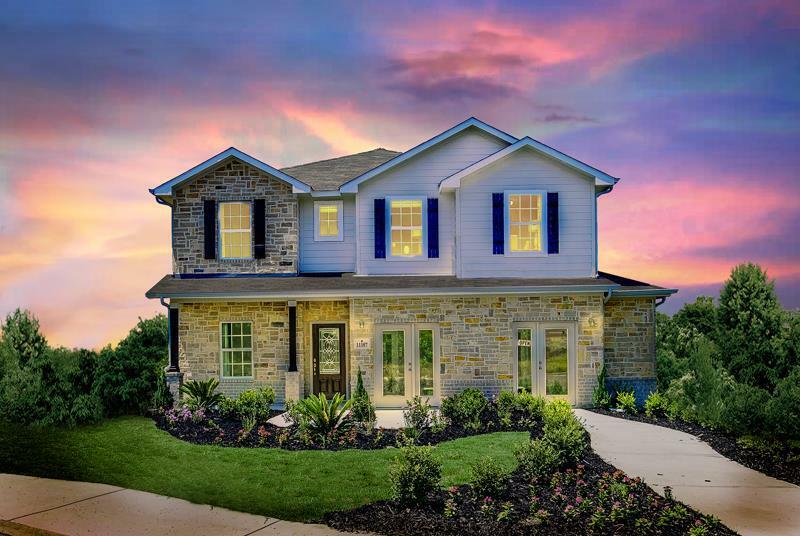 Turn your dream home into a realty with CastleRock in Alvin.